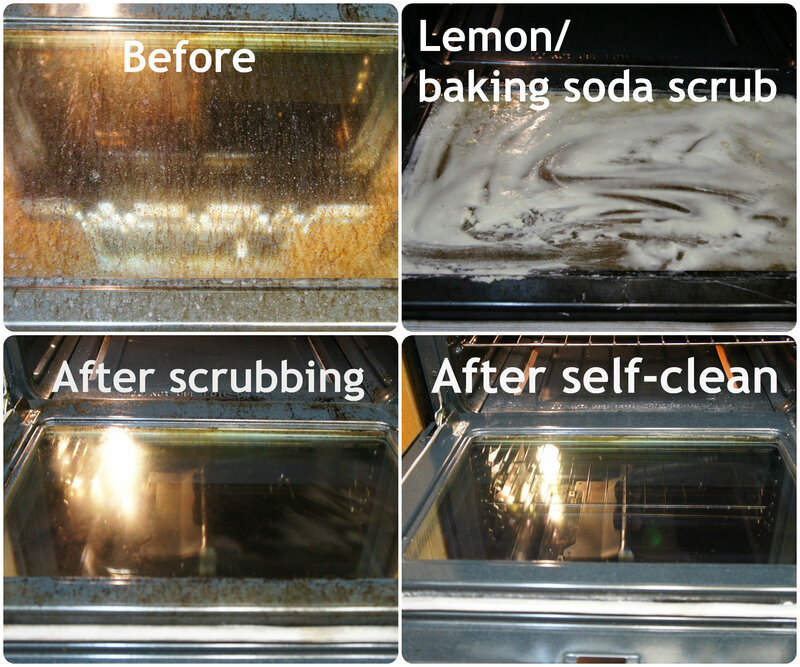 Its time you say goodbye to all the scrubbing you generally do in order to remove grime and grease from your ovens. Why go through all that hassle? Call us instead, for the best cleaning services in Wiltshire. We offer professional cleaning at minimal costs. We have the latest tools and equipment to bring back the shine to your oven. Our customer care service is available 24 x 7. 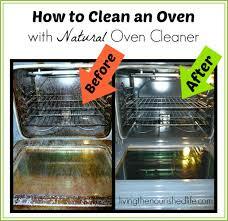 We will eradicate every last bit of grease and grime on your ovens. How do these agencies get the best possible results? We start off with inspection. 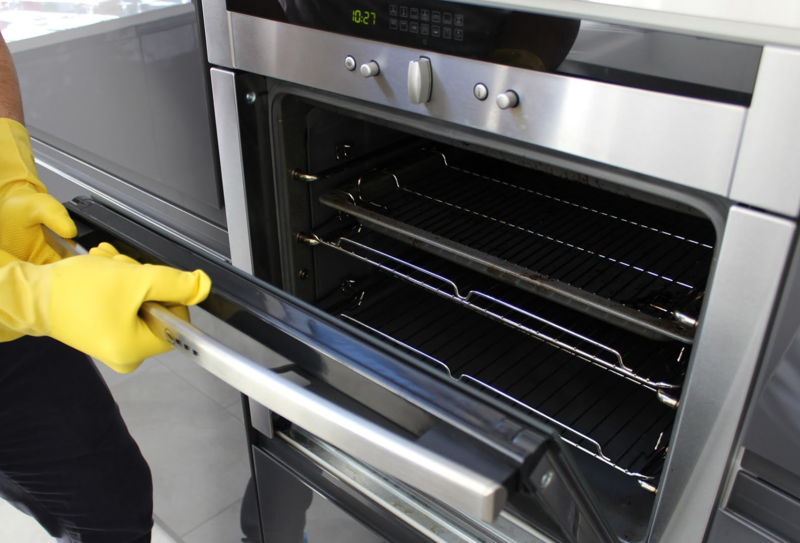 We carefully examine the oven for any sort of defects or problems. Then comes dismantling. All the parts, fans, knobs, panels, trays racks, etc. are separated for efficient cleaning. All these are then placed in a container containing a powerful cleaning agent. However, the main body is cleaned manually with the use of scrubbers. Then the soaked, separated parts are cleaned. This is not that difficult a task since most of the dirt and grease would have dissolved or floated around in the medium. The last step is perhaps the most difficult. All the parts are put together and carefully inspected so as to ensure smooth functioning till the next service. Free of cost assessment of energy consumption and inspection. Trained, reliable and reference checked professionals are appointed for cleaning. 24 x 7 cleaning is available without the need for any sort of extra charges on weekends or bank holidays. 24 x 7 customer care. You can call our customer care and speak to our customer care executive for any sort of online help. In case the problem still exists, we will send professionals for inspection. We only use eco-friendly cleaning agents so as to ensure that you have a healthy cooking environment. You can be rest assured that you won’t be facing any sort of difficulties as far as our services are concerned. Our professional will carry everything that he or she may need at the time of cleaning, including the dip tanks. All the services ought to be covered by a comprehensive policy.